Looking for a spot to host your child’s next birthday party? 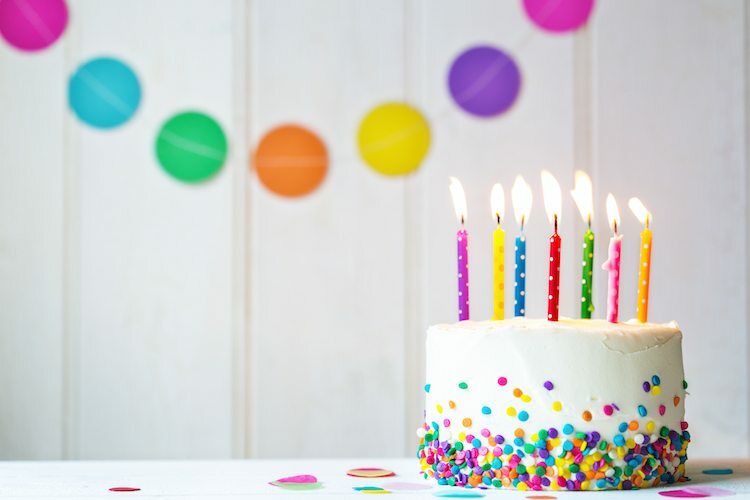 With the help of our advertisers, we’ve pulled together some awesome ideas for your next birthday bash! Incrediplex offers a variety of birthday packages that include; Laser Tag, Bounce & Climb, Euro Bungy, Bowling and Sports. Incrediplex provides a party host, a party room, unlimited video games and much more! Have Incrediplex cater to your every need so you and your child can enjoy their big day! Manicures, pedicures, facials and more. This is what divas adore. We have several party packages you may choose from or your may bring your diva out with just a friend. We encourage, empower, embrace, and entertain. Book a spa day or sparty with us today! Birthday parties at Rhythm! Discovery Center include a facilitated drum circle and admission to our interactive museum of more than 200 percussion instruments for all party guests. You’ll also enjoy space for treats and opening presents. Add rhythm to your party! Our indoor pool is heated to 90 degrees year round! Host your splashin’ fun birthday party at Aqua-Tots, a family-favorite party spot because WE do all the work for you! Decorations, party favors, invitations, snacks, cake, and more, all included. Give kids the gift of learning through play! At Snapology, children will be guided through hands on activities using things they already love: LEGO® bricks, K’Nex and technology. Kids ages 3-14 will have so much fun that they don’t even realize they’re learning! You can choose the party location. We are a Family Entertainment Facility. We offer ziplines, a trampoline park( with 5 features), laser tag, a rockwall, and a ropes course. Please visit our website for pricing, hours of operation, and any age, height, and weight restrictions. Kids and teens birthday parties are as easy as 1,2,3 around here. We can customize a party that’s easy for mom and a blast for the kids. We handle all the details including invitations, set up, and clean up. You just bring the cake and the kids. 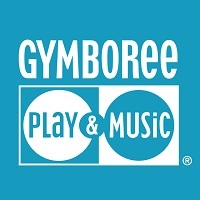 With a Gymboree Birthday Party, you get the use of our entire center with our unique developmentally appropriate PlayScape, fun activities and a passionate teacher all to your-self. A Gymboree Birthday Party is guaranteed to be memorable! We plan an exciting party with games, songs and age-appropriate activities for children and their parents. Call our Carmel or Greenwood location today to arrange the best birthday ever!